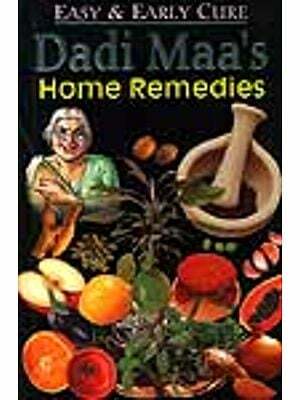 Useful in rheumatism, acute or chronic and more effective than Cheriya Narayanatailam. May be used internally also. Dose as Kshirabalatailam (101) medicated.